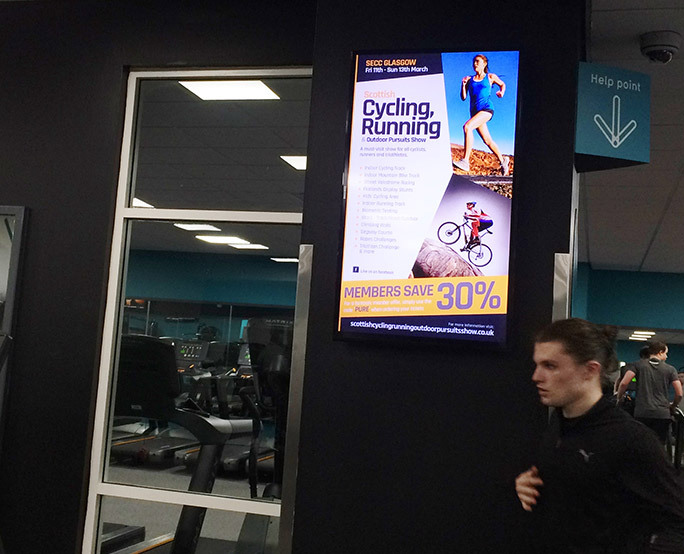 The Scottish Cycling, Running and Outdoor Pursuits Show is an exhibition which attracts top brands. 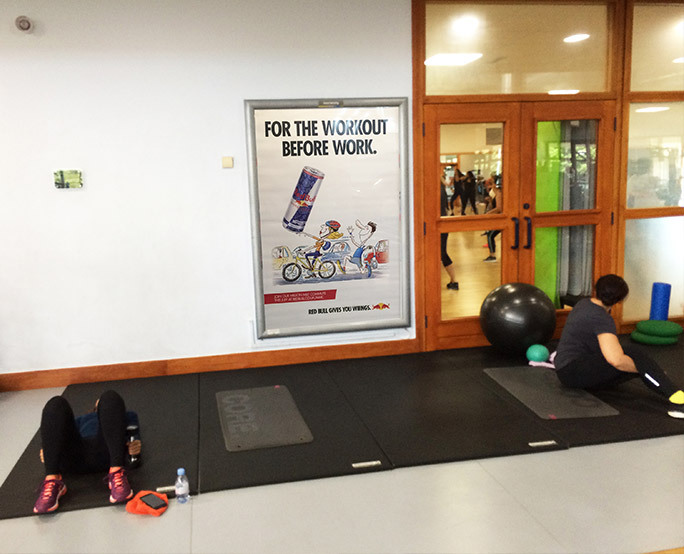 They wanted to promote the event to an active audience, with disposable income, who are interested in outdoor sports. 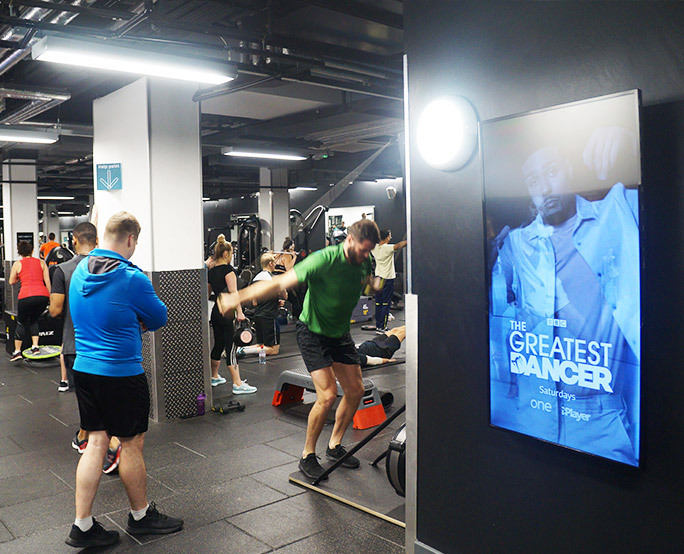 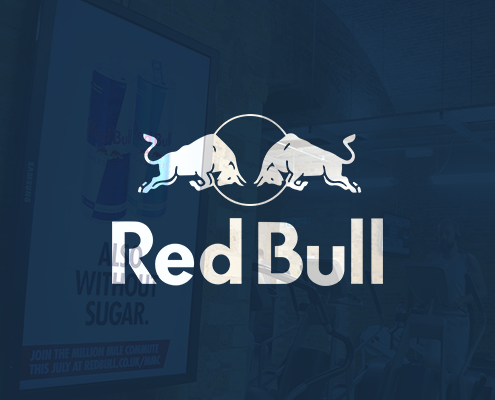 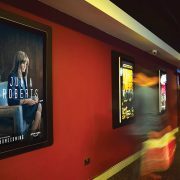 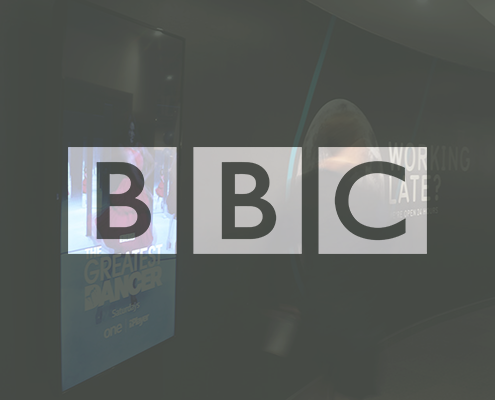 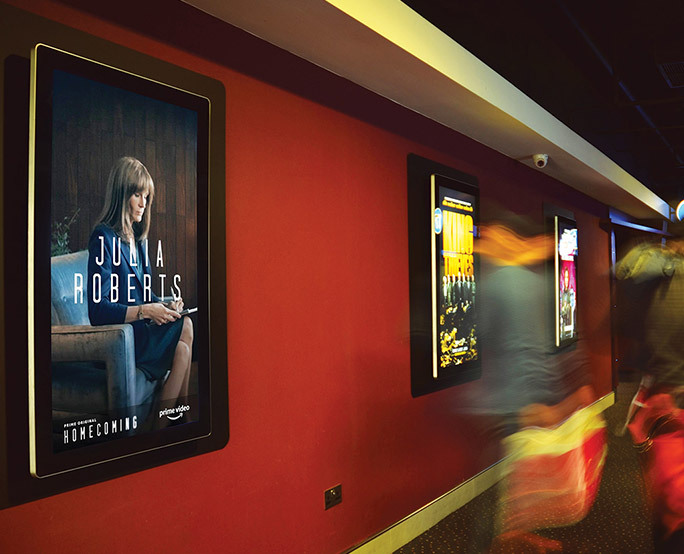 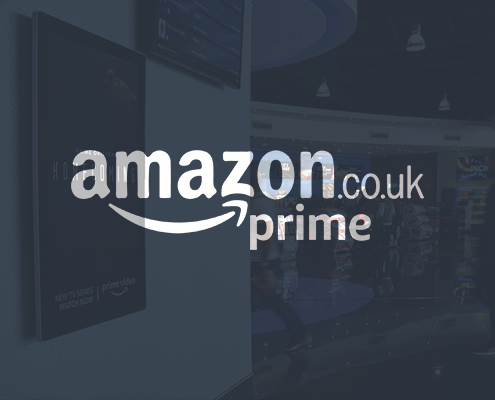 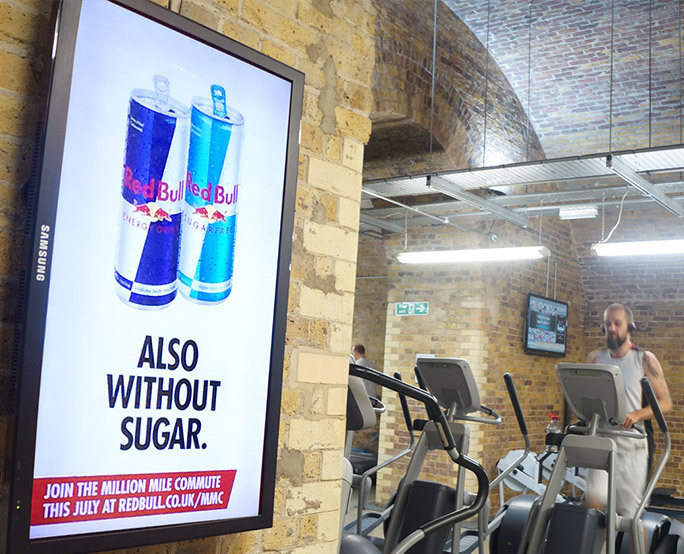 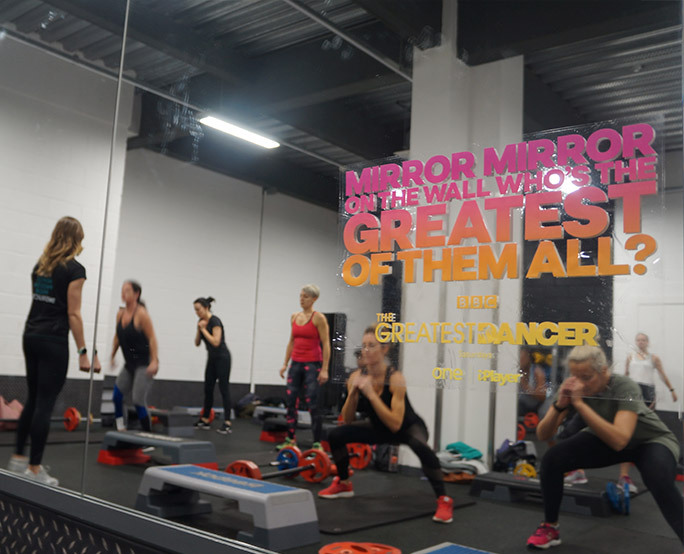 They utilised digital and 6-sheet panels in our Pure Gym and David Lloyd sites in close proximity to the exhibition venue in order to target an active and affluent audience who have been proven to participate in outdoor activities.